I host a weekly radio show on SiriusXM 11, Business Radio Powered by Wharton, called Work and Life. We publish edited version of my conversations as free podcasts. 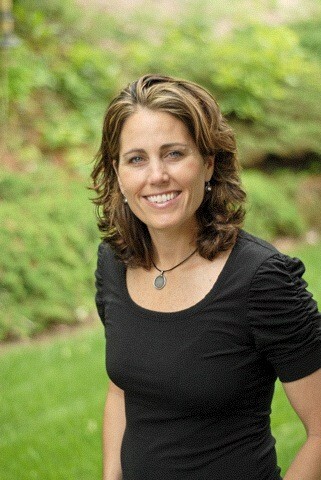 I invite you to listen to the episode (embedded below) that is my conversation with Julie Foudy — currently an ESPN analyst, proud mother of two, and author of a forthcoming book Choose To Matter— who is one of the most accomplished soccer players in the world. She competed in four World Cups, three Olympics, and is former Captain of the U.S. Women’s National Soccer Team. In 2007, Julie was inducted into the National Soccer Hall of Fame. Her leadership extends beyond the soccer field, both as a major advocate for gender equality in sports and as founder of the Sports Leadership Academy, a girls soccer and lacrosse leadership camp that transforms lives. Foudy’s remarkable story is featured in my most recent book Leading the Life You Want: Skills for Integrating Work and Life. We talk about the roots of her success, what it took for her to make critical early career decisions based on what mattered most to her, and how the gender bias she experienced firsthand as a player led her to challenge the status quo, advocate for women’s rights, and devote herself to empowering young women. Julie describes the lessons she’s learned about mentoring, how she guides young women’s growth through sports, and more in this lively conversation.